H.H. 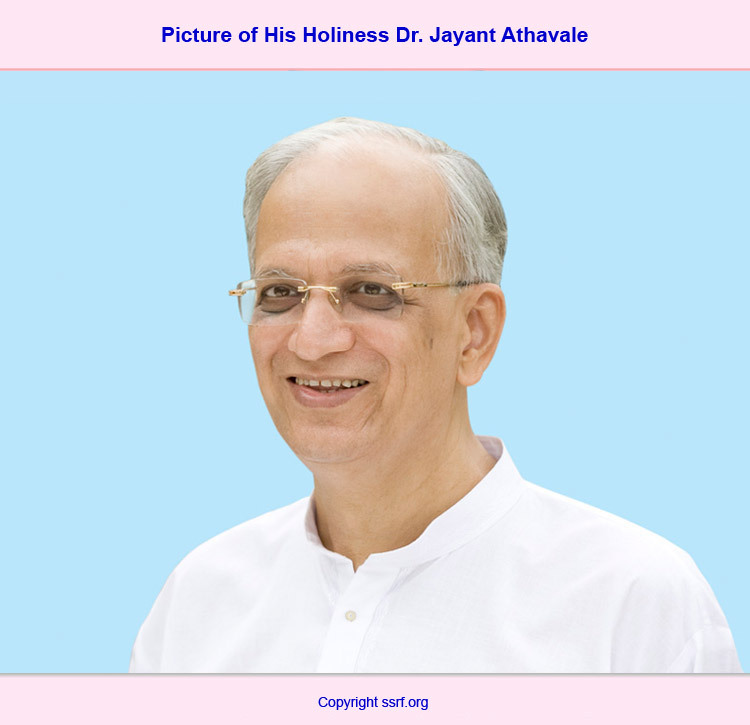 Dr. Athavale is the disciple of H.H. Bhaktaraj Maharaj. H.H. 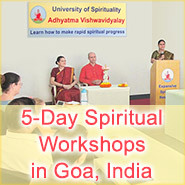 Dr. Athavale is a Saint with whose blessings the Spiritual Science Research Foundation (SSRF) was established. He guides the spiritual research team at SSRF. As a result of the information (gained through spiritual research) that is published on the SSRF website, many people worldwide have been helped to understand the subtle-dimension and how it affects our lives. Below we have shown a drawing based on subtle-knowledge of the various spiritual vibrations emanating from H.H. Dr. Athavale. The drawing based on subtle-knowledge has been created by Ms. Yoya Vallee, a seeker from SSRF with an advanced sixth sense of vision. The drawing based on subtle-knowledge has been checked and verified by H.H. Dr. Athavale. The following is an explanation of the various spiritual vibrations emanating from H.H. Dr. Athavale as seen in the drawing based on subtle-knowledge. The drawing based on subtle-knowledge is quite intricate and complex and needs to be read in the sequence of the numbering to understand how the subtle-artist Mrs. Yoya Vallee saw it. 1. 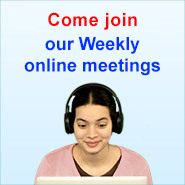 We have used the word ‘Divine Principle’ to represent vibrations or energy pertaining to God. This Holy text provides detailed information on who is a Guru and how to obtain the grace of a Guru.